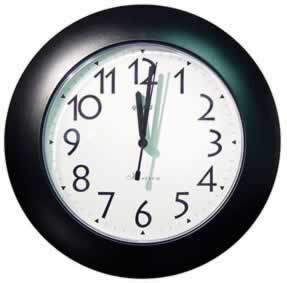 No one will ever be able to detect this color hidden camera disguised as an ordinary looking wall clock. This wall clock plugs into the wall powering the camera and the DVR. This wall clock features motion-activated recording that starts as soon as motion is detected. With motion-activation, you won't have to fast forward through hours of uneventful recording. Also has Motion Detection Area Masking. For example, if you have a dog or cat and don't want it to set off the motion detector, you can mask the lower quarter of the field of vision so it does not detect motion.